Having returned home after a couple of weeks away (you can read about that trip here), it was great to have a walk in the paddocks and check out the Rock Farm. The paddocks were soaking wet, courtesy of one of the wettest winters on record. There were plenty of things to catch our eye, the most exciting were by far our new lambs. 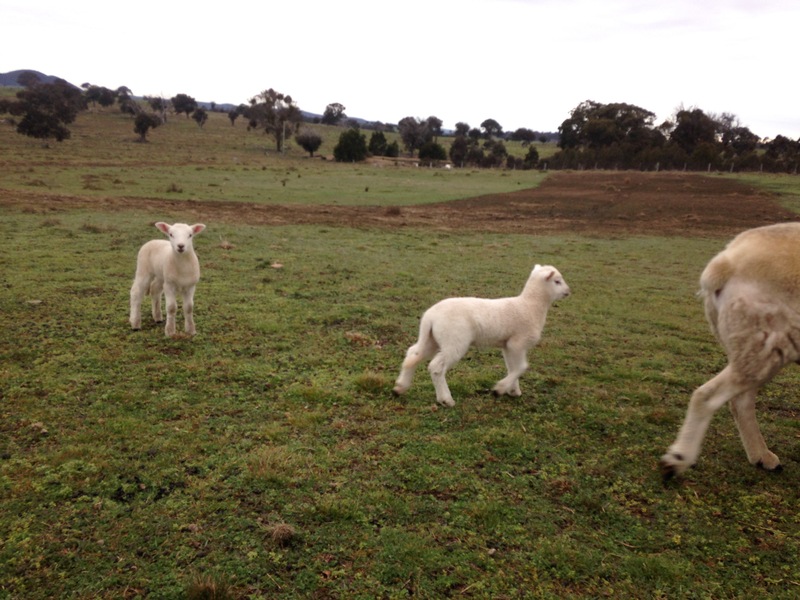 Our beautiful Wiltipoll ewes had lambed, and the spring lambs were frolicking in the fresh green grass. Yes lambs! The lambs were curious little creatures. Some of the ewes were a bit shy and protective of their new charges. The big challenge was the get a count. 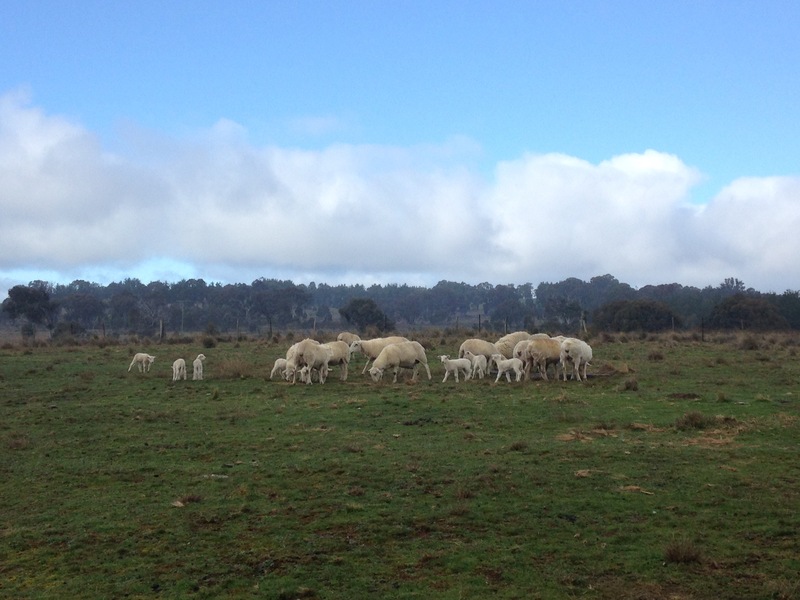 With only 15 ewes, you’d think it would be easy to count all the lambs. Funnily enough it isn’t. I got the little helpers onto the job, and gave them some advice I’d learnt years ago. The easiest way to count sheep is to count their legs, and divide by four! 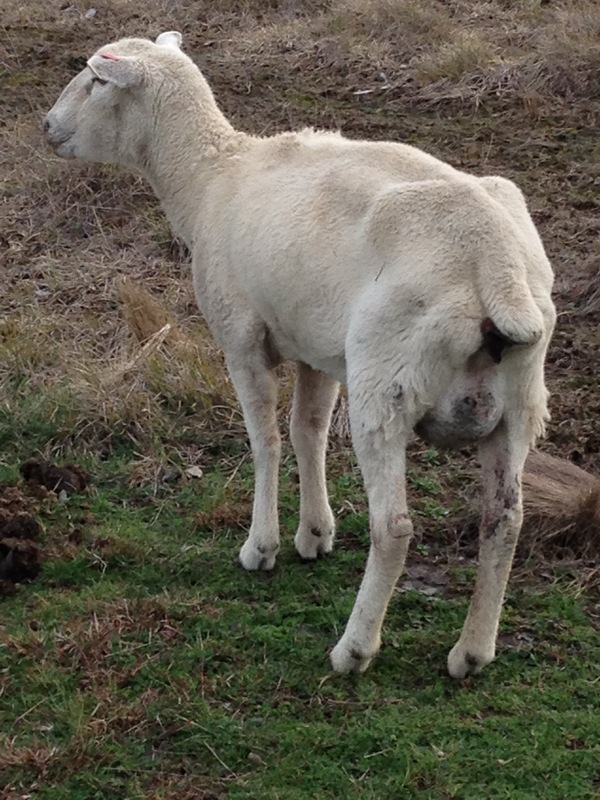 Sadly we found one dead lamb, and one ewe suffering mastitis. We took her up to the house and dosed her with apple cider vinegar. Sadly she didn’t survive either. 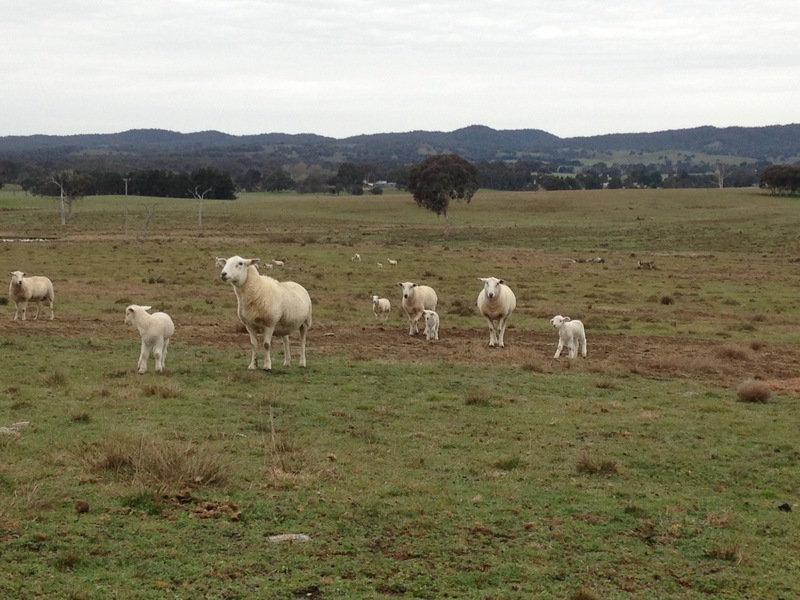 So, with a revised total of 14 ewes, we were thrilled with our 16 lambs. We will mark and vaccinate them in a few more weeks, when they’re a little easier to move. 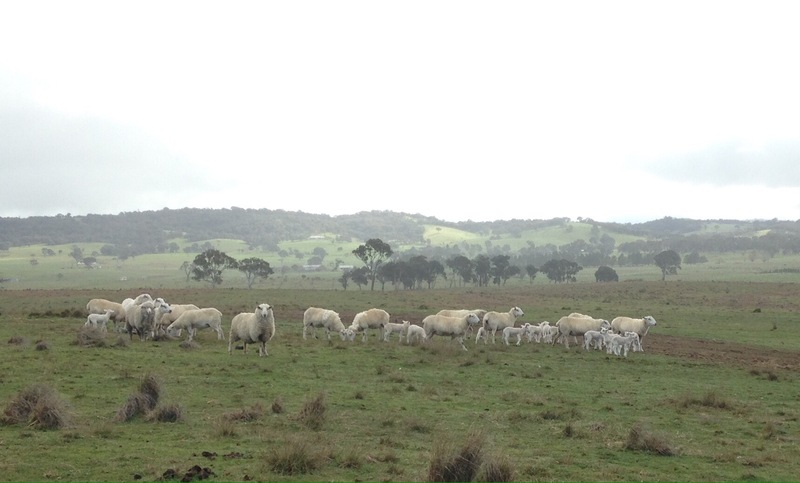 For now, I was pretty happy to order some black ear-tags (lambs born in NSW in 2016 will wear black ear tags) with our unique Property Identification Code (PIC). The Rock Farm is starting to feel like a proper little farm at last!